We are highly acclaimed in this industry for providing an optimum quality range of Automatic Shirt Packing Machine. 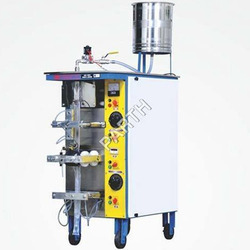 - This machine packs shirts accurately and completely and 100% suitable for garments manufacturers and suppliers. 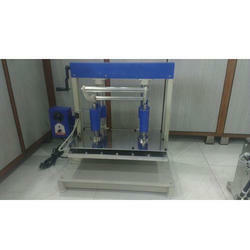 - It has capacity of 440 pcs packing capacity per hour. We are offering Automatic Prasadi Pouch Packing Machine to our client.